Unless otherwise stated lectures this season will be held at New Walk Museum Leicester, Mondays at 7.30pm. The Leicester Literary and Leicester Philosophical Society, locally known as the Lit. and Phil., was founded in 1835. The Transactions from 1982 onwards are available as a free download in pdf format. Jut click below to download. 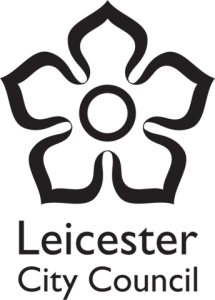 The “Lit & Phil” organises an annual series of lectures and discussions, usually held in the Leicester New Walk Museum, for the advancement of education in Literature, Science and Art. It publishes reports, papers and proceedings and supports the museum. There are also Natural History and Geology Sections, which organise further events. There are no more lectures this academic year. The programme will re-start in October. On 29th April, the Society’s Annual General Meeting will be held at New Walk Museum at 6:45 PM. This will be followed by a musical recital given by musicians from the University of Leicester directed by Dr Paul Jenkins. Wine will be served in the interval.